Rajinikanth, Dhanush and many others have reached Rajaji Hall in Chennai to pay the last respects. Dravida Munnetra Kazhagam (DMK) chief M Karunanidhi passed away yesterday at 6:10 PM, in Chennai. He was 94 and was extremely critical and unstable from the past few days. Karunanidhi was admitted Kauvery Hospital in Chennai on July 28, 2018, after his blood pressure dropped. Many celebrities from the South Indian Industry rushed to Chennai while many took to Twitter to pay their last respects to the great leader. Rajinikanth, Dhanush and many others have reached Rajaji Hall in Chennai to pay the last respects. 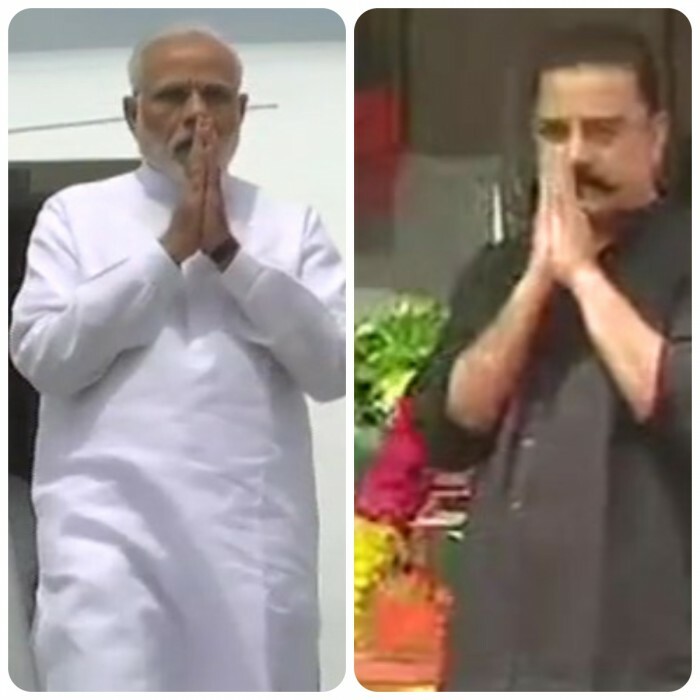 Meanwhile, PM Narendra Modi arrives in Chennai to pay last respect to DMK chief M #Karunandhi. 5-time Chief Minister of Tamil Nadu, M Karunanidhi passed away in Tamil Nadu at the age of 94 today.